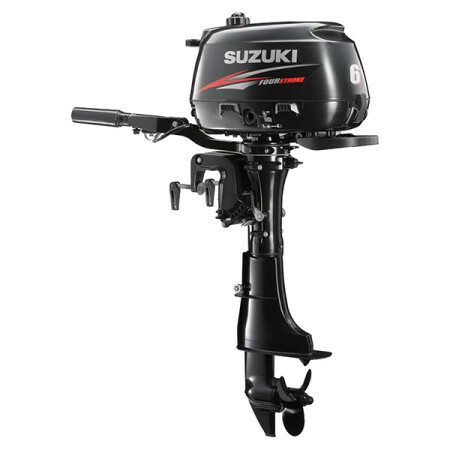 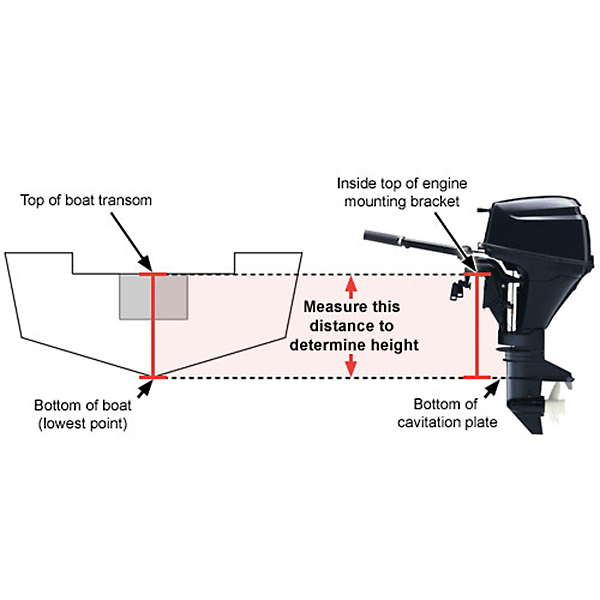 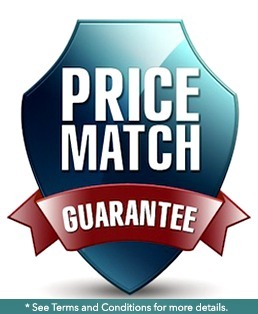 The Suzuki 6HP outboard motor model DF6L with its long 20 inch shaft is an excellent choice for a long shaft jon boats and skiffs, as well auxiliary power for sailboats and “kickers” for larger fishing boats. 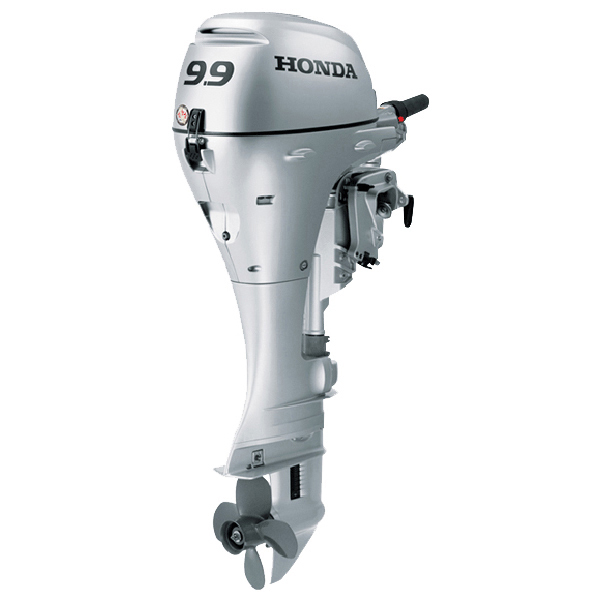 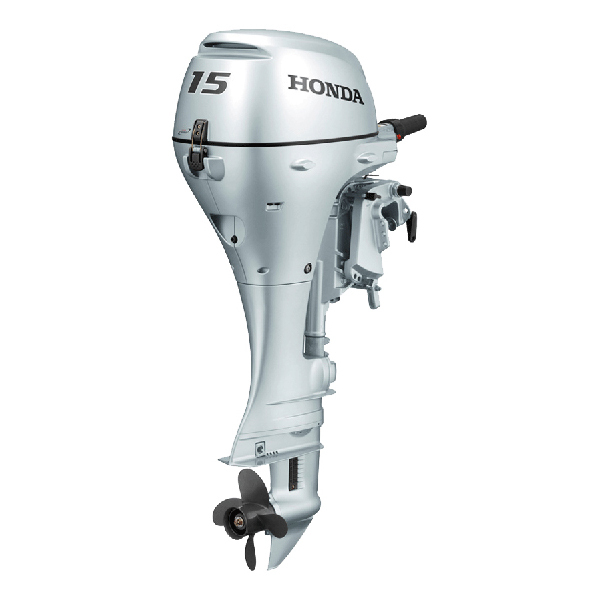 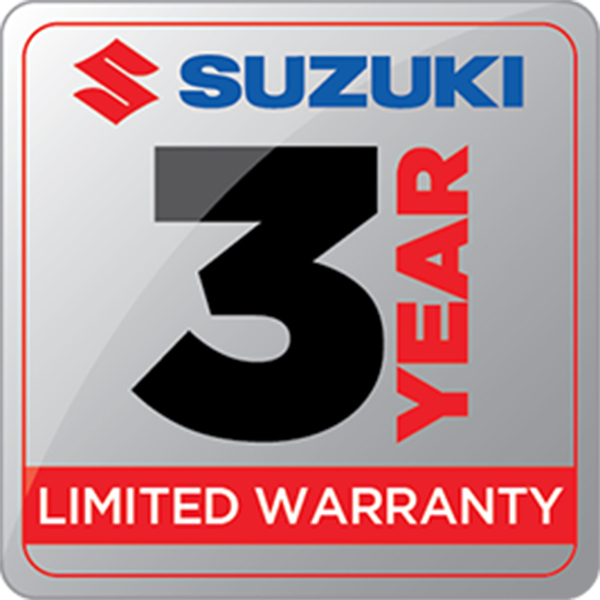 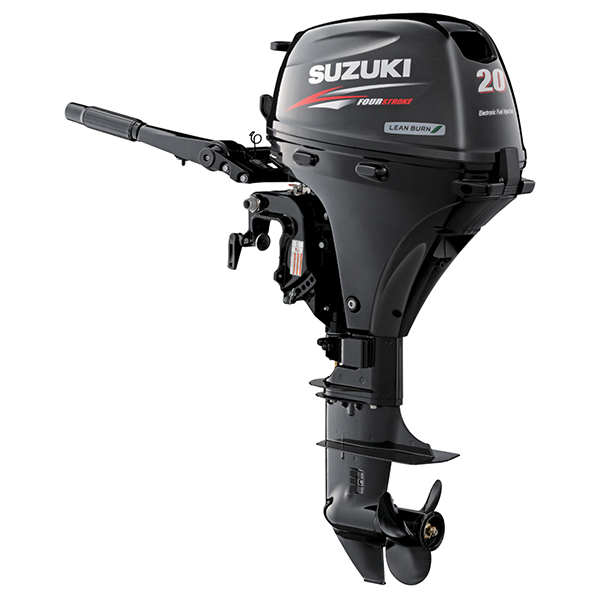 The Suzuki 6HP outboard engine offers the largest displacement of any one cylinder outboard in this HP and weight class. 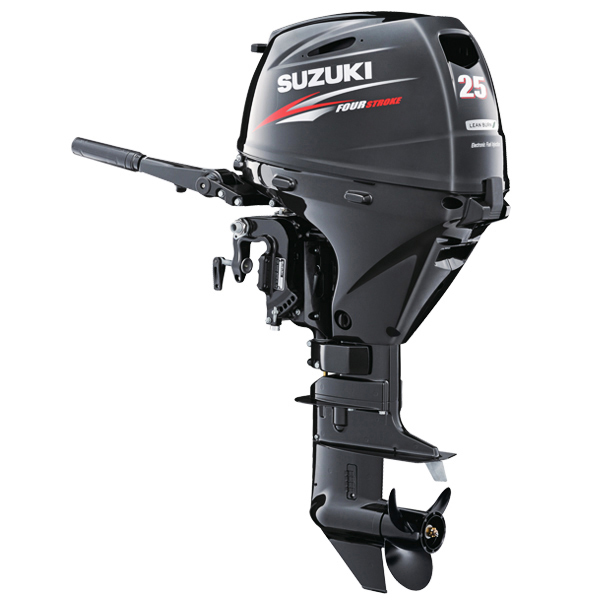 The 6HP Suzuki shares many of the 4HP features with increased performance made possible by a larger carburetor. Additionally, Suzuki 6HP outboard models feature an external fuel tank connection as standard equipment allowing the user to easily connect an optional external fuel tank for longer range.